1000 pairs of socks drive. Can we do it Fresno? Rain has been coming down and our street families need your help. We have many many of our less fortunate without socks and shoes due to the rain. Some of them can not walk because their feet are so cold and frozen. 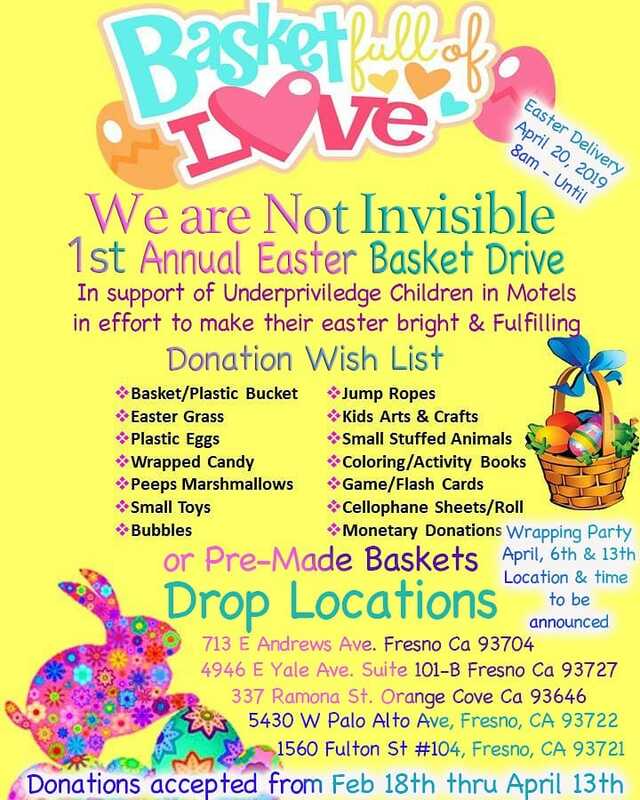 If you would like to donate please contact us at homelessinfresno@gmail.com or call (559) 898-2551.